Established by Swami Vishnudevananda in the beautiful Sierra Nevada Foothills since 1971, 120 miles outside San Francisco, CA, the Sivananda Yoga Farm is a peaceful oasis where people from all over the world come together to practice yoga, meditation and rediscover their true self. Practicing and teaching the ancient yogic knowledge of Health, Peace, Unity in diversity, and Self-realization. The Sivananda Yoga Foundational courses seek to empower individuals with classical Yoga tools and Self-knowledge to promote integral health, to reduce stress, to restore balance and a sense of purpose in one’s life. 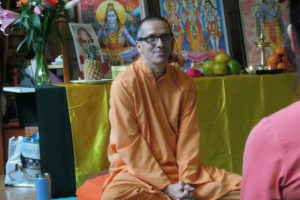 Our teachings section is based on the essential teachings of Swami Sivananda and Swami Vishnudevananda. 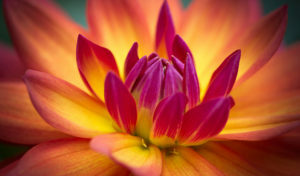 In this teachings section of our website you will find teachings on many different topics such as “What is Satsang”, “What is Yoga”, Life, Health, Mind, Prana, and much more. Find out everything about your stay. 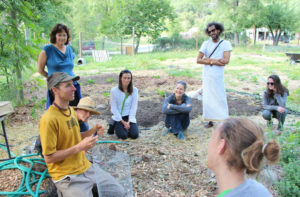 The Sivananda Yoga Farm is a 501c3 charitable organization and all donations are tax-deductible.